A study published in the journal Frontiers in Aging and Neuroscience (Aug. 25, 2015) has found that fitness levels in older adults correlates with activation in areas in the brain's frontal lobe responsible for executive function—mental skills used to manage time, plan and organize, and remember details. 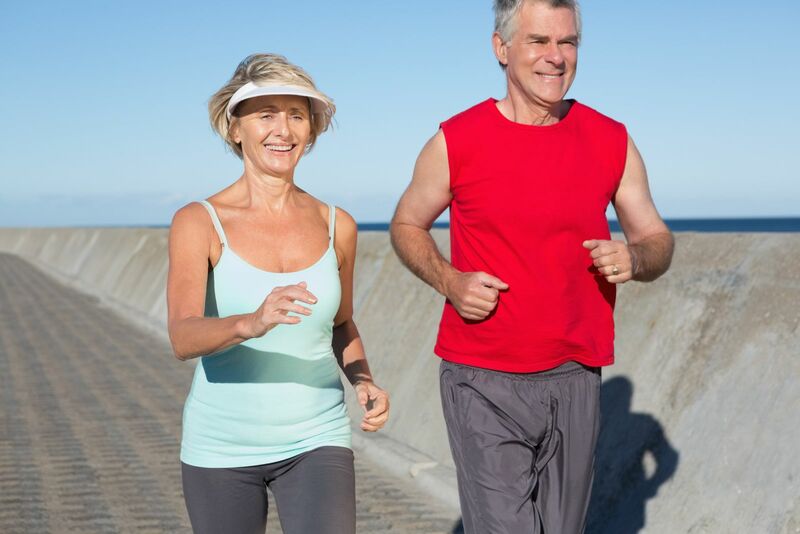 The researchers examined brain imaging and cardio fitness data from 128 adults ages 50 to 80. Cardio fitness level was determined by measuring maximal oxygen consumption (VO2 max) while a person walked at increasing speed on a treadmill. Executive function skills were measured by how fast and accurately a person responded to computer stimuli like numbers and letters. The results: People with a higher cardiorespiratory fitness level showed greater brain activation in the frontal lobe. They were also better at performing two simultaneous tasks compared with a single one. This is important since older adults have more difficulty processing multiple tasks, says the researchers. While this study found a link between good cardio health and better cognitive function, more research is needed to show you can improve your brain function by increasing your fitness.